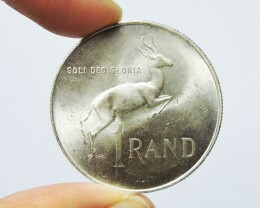 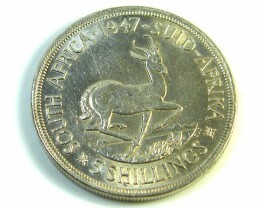 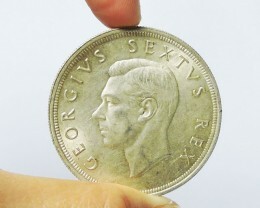 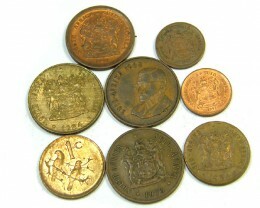 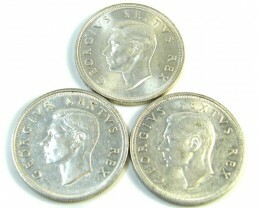 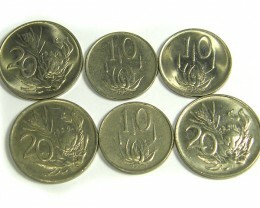 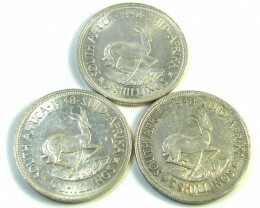 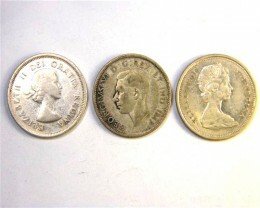 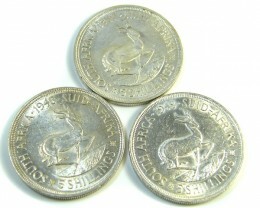 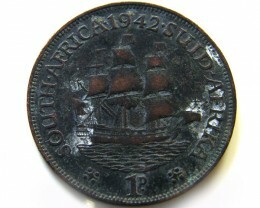 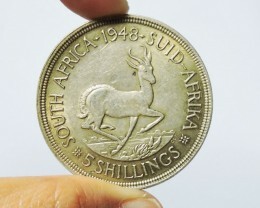 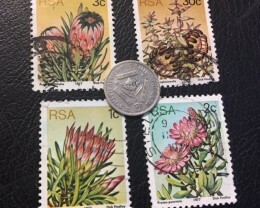 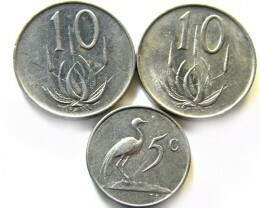 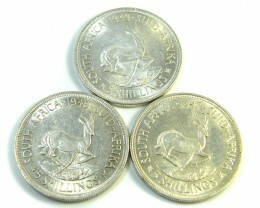 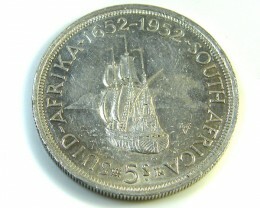 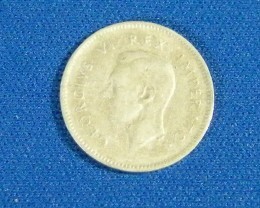 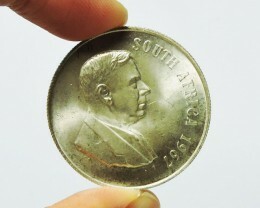 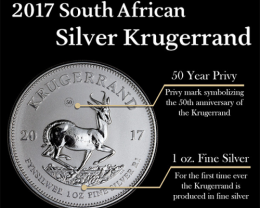 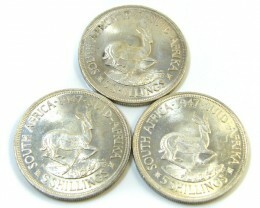 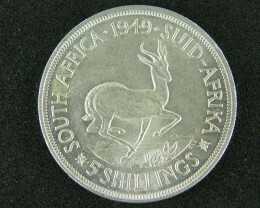 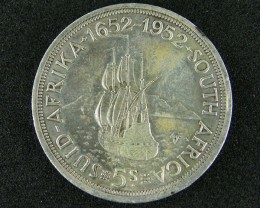 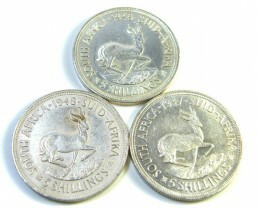 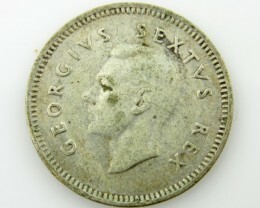 South Africa has good reputation for silver coins in same league as Australian and Canadian Mints. 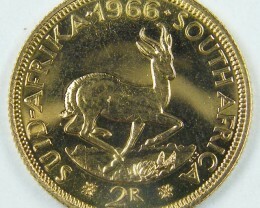 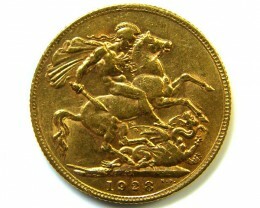 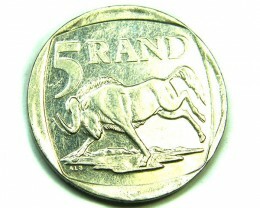 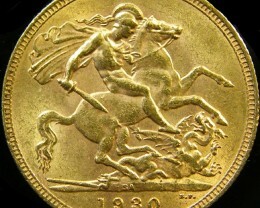 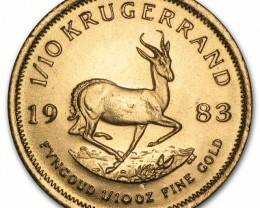 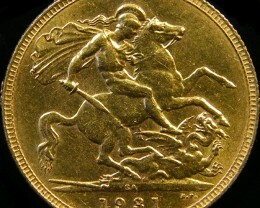 Also this country was first to make a one ounce gold coin known as the Krugerrand in 1967 and this coin has been popular with gold collectors ever since. 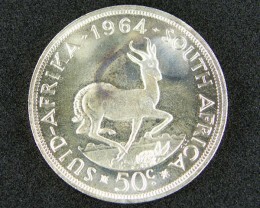 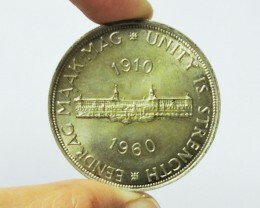 The mandala series coin were popular and some were bi metallic coins . 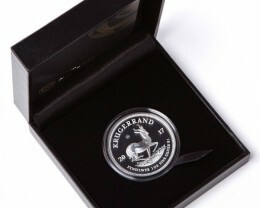 PROOF* 2017 1oz Silver Krugerrand Coin *Cert Number:854** - still sealed!